Everybody of us wants to make money with easy ways and everybody knows about the most popular way of making money online which google adsense, an advertisement program run by google. Google adsense allows you to publish ads on your blog or website, but getting approval from adsense is not that easy as there are some requirements which has to be fulfilled before applying for google publisher program. 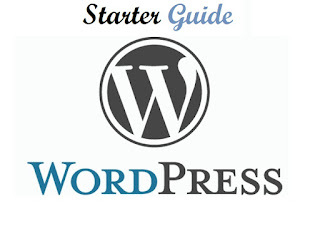 As wordpress is most recommended platform for blogger . So here I am with a beginner guide for people who want to start a blog or a niche website with a most popularly known platform. 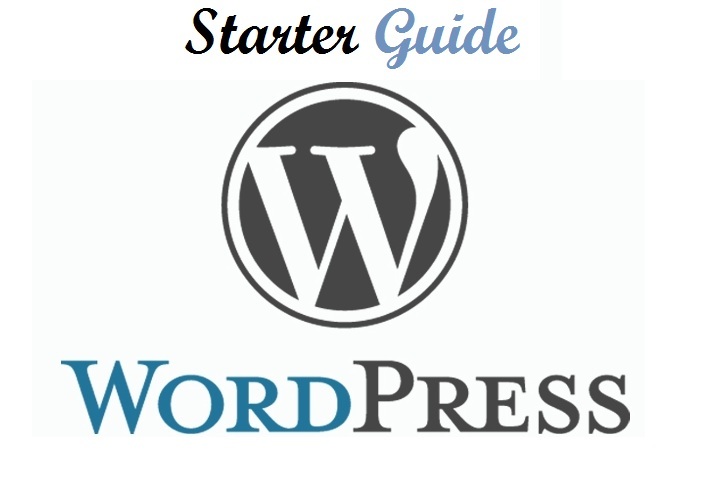 It is very easy to get started with wordpress as it provides with many free templates and plugins for making your blog or website look amazing and professional . Podcast , some of us even don't know what is podcast ? 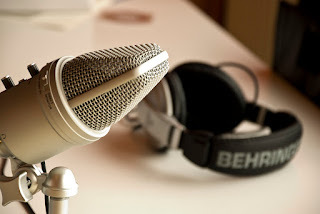 So it a digital audio file available on the web for downloading to a computer or a portable media player, available as a series, new updates of which can be received by subscribers automatically. Bloggerutopia provides tips and tricks relating to blogging, SEO, social media marketing, and making money online. It gives tricky ways to improve your blog , increase its visitors and help in making money online.